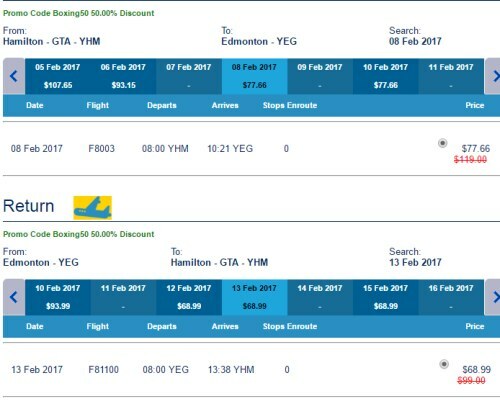 New Leaf has dropped the price of a few of their January and February 2017 flights from Hamilton to Edmonton, Alberta down to $137 CAD roundtrip including taxes. This price is due to few flights from Hamilton to Edmonton that have dropped to absurdly low prices ($38). 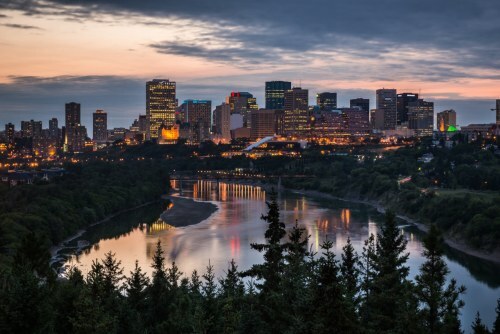 There's one date combination that can currently be had for $78 CAD roundtrip including taxes. It will likely disappear quickly. ^^ Update @ 1:16 PM EST - Looks like the $78 flight is gone already. New Leaf seems to be releasing a few seats at absurdly low prices every now and then to attract attention. They disappear fast. 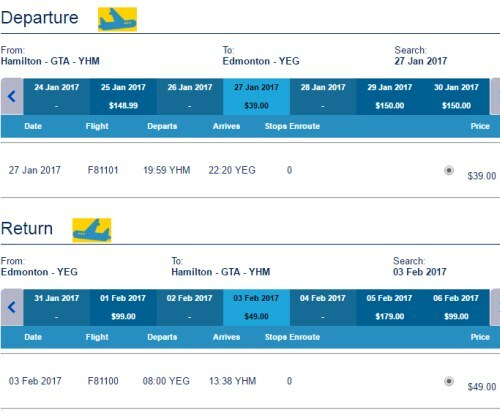 Update 12/25 - New Leaf has a promo code out today that brings January/February Hamilton-Edmonton flights down to $147 CAD roundtrip including taxes.